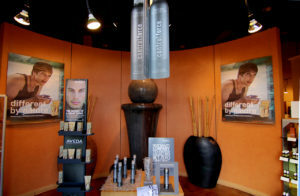 Centennial Hills Salon & Day Spa an Aveda Lifestyle Salon. Within Centennial Hills Salon & Day Spa, we believe that our dedication to serve starts and ends with our guests. We are committed to providing a nurturing and holistic environment designed to be accessible by all. We aspire to achieve balance and beauty for our guest’s outward and inward appearance. Come meet and get to know the team at Nevada’s premier Aveda Lifestyle salon. Join the Centennial Hills Salon & Day Spa Community. Be the first to find out about the latest events and special offers.